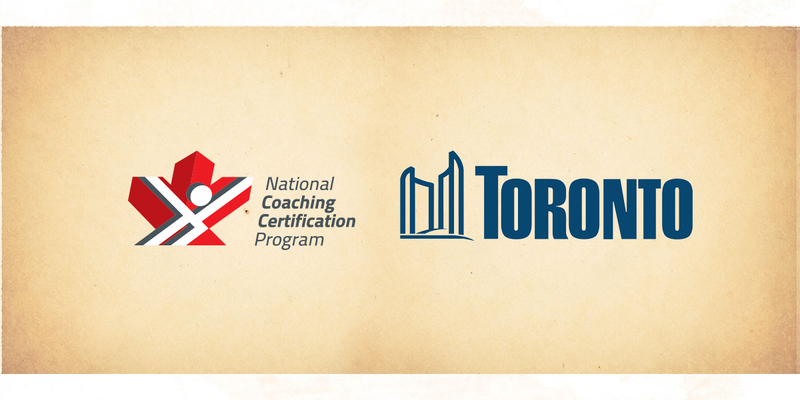 On February 1, registration opens for two free National Coaching Certification Program (NCCP) Basketball FUNdamentals courses for City of Toronto residents. Both workshops are in September, and one course focuses on training female coaches. Don’t miss registration on February 1; there are only 25 spots available! For more NCCP coaching courses and professional development opportunities for coaches, visit Ontario Basketball’s Coach Training and Professional Development Opportunities pages. Written on 2019-01-29, in News.